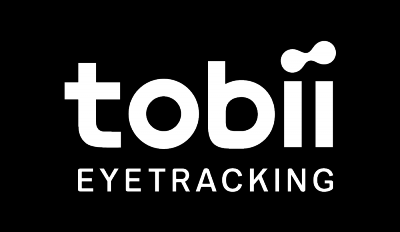 If you need support for your Tobii Eye Tracker, then please contact our support team by email or pop by our chat when we're online. Unfortunately, we do not provide phone support as we feel that we can provide you with a better response and be more efficient by email and chat. We're here for you during business days and we'll be more than happy to help you out with any questions you may have about our eye trackers. If you're a developer, check out Tobii Developer Zone where you can find development related information, SDKs and get access to the forums if you have any development related questions.